Review of Dexeter’s Double A-side Single! 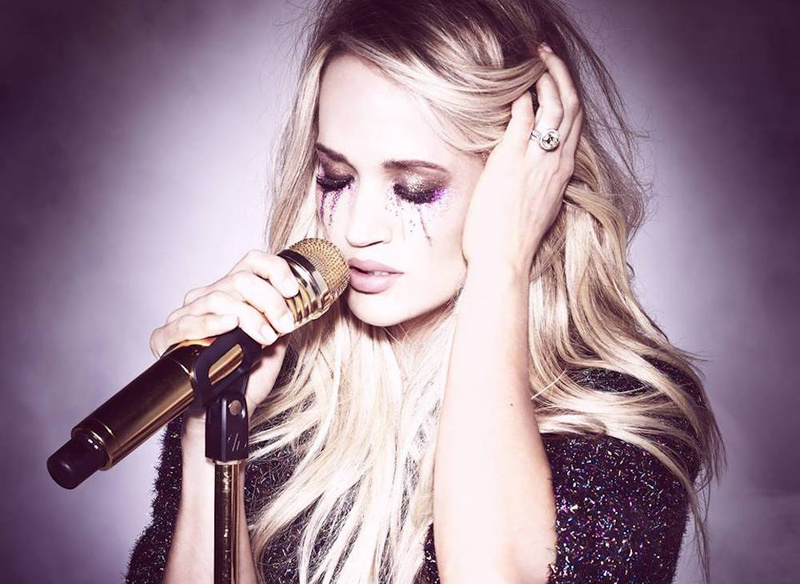 Busy busy busy in the Country music world right now, lots to report on and its all very exciting! 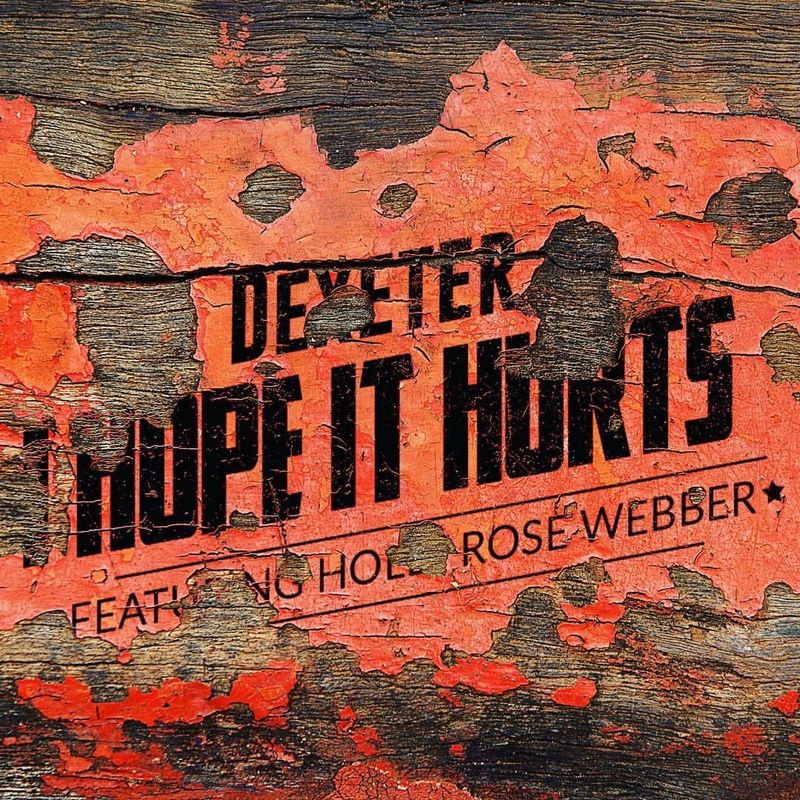 Today I’m bringing you a special review of Dexeter’s double A-side single which is due to be released a week today!! Now as some of you may be aware I expect a lot of these guys, they are one of my favourite Country groups in the world not just the UK and I was very impressed with their Brighter Skies album and think Slow it down is one of the catchiest country tunes in recent times. So they have a lot to live up to in my eyes and I’m here to talk about how Meet Me There and Older rated with my expectations but firstly I’ll give you a little bit of background on the group. 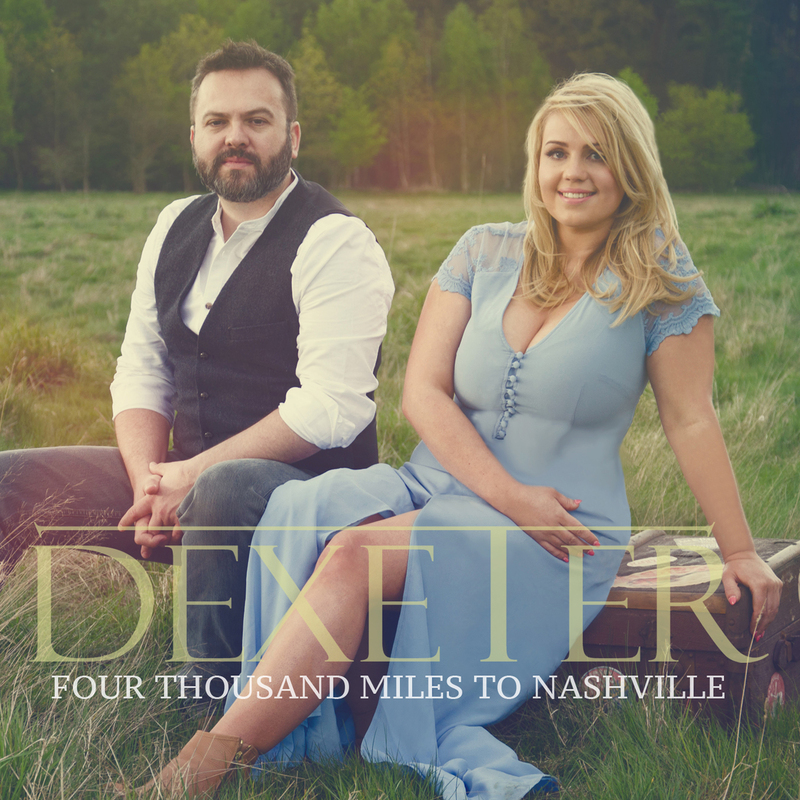 I first saw Dexeter perform at Country 2 Country 2014 where they wowed the crowd and began building up a loyal fanbase. I was delighted to see them return to C2C earlier this year as were many others, the crowd became so large at the big entrance stage that they blocked the doorway! 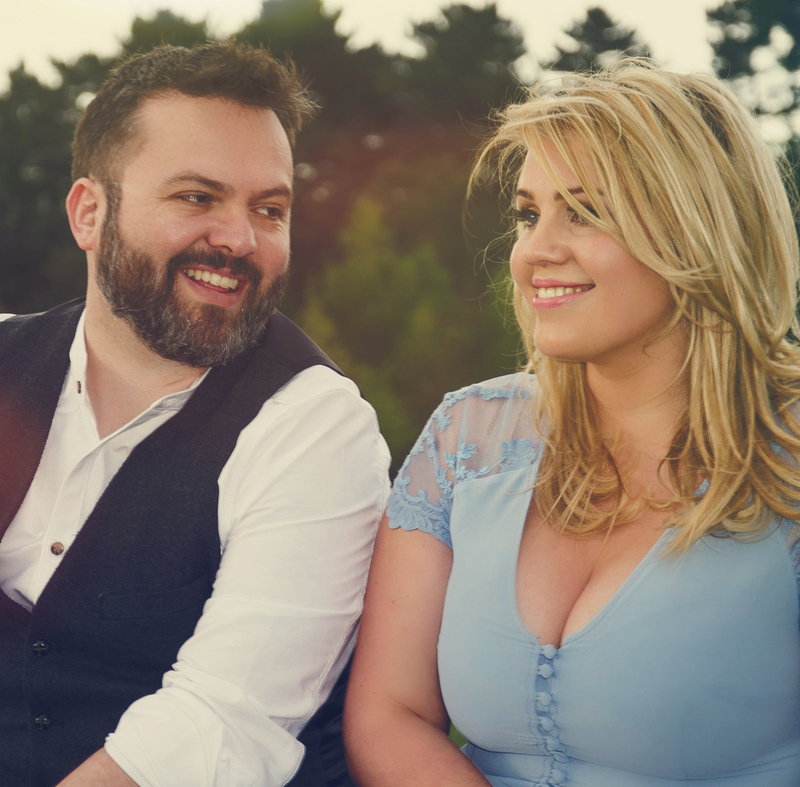 The group have also played at Yeehaw, Fort San Antone and Mid-Winter Fest as well as opening the Homegrown tour for Ward Thomas and The Shires. 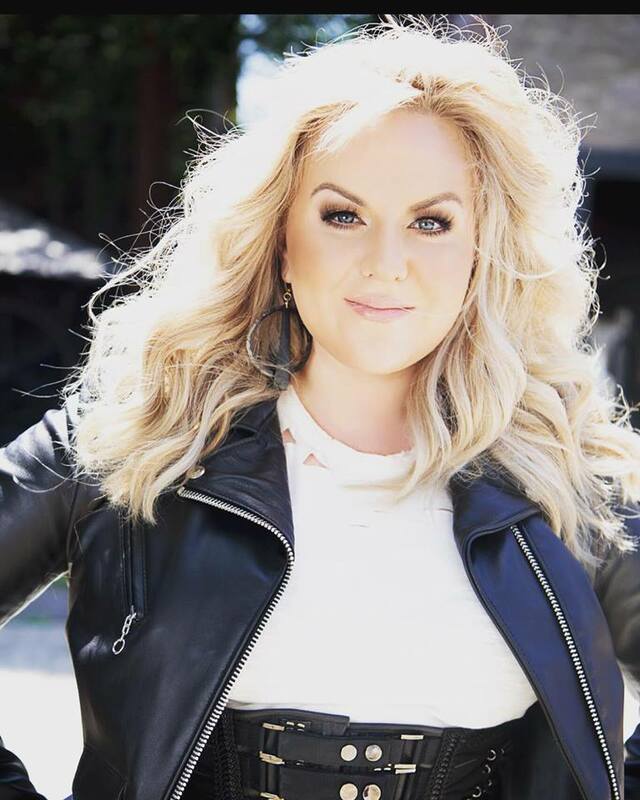 But their success hasn’t come purely out on the road, their single Slow it down has received regular airplay on Chris Country Radio and other mainstream stations across Europe and the USA. 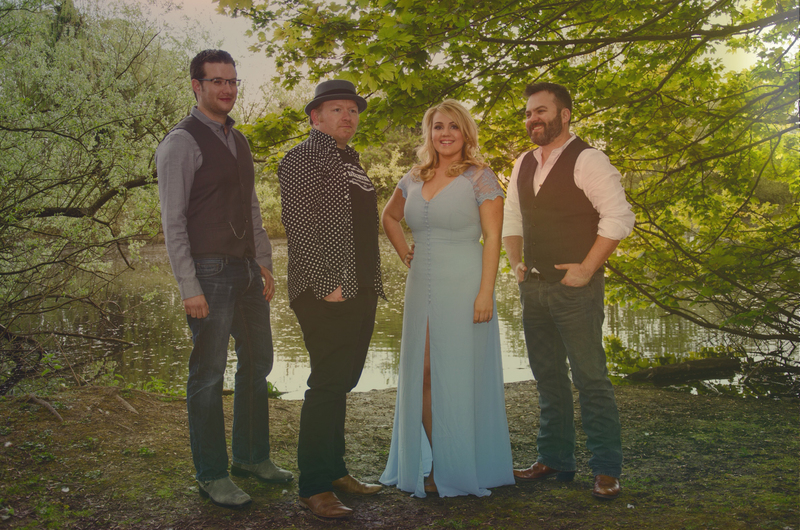 Their album Brighter Skies was also named no.11 on New Country UK’s top 15 country albums of 2014. So Dexeter are a band on top of their game right from the start but how does their latest release compare with their previous achievements? Meet Me There had me smiling from the intro, a fairly typical Country instrumentation starts off the song, clean guitar, acoustic drum kit and a slide or pedal steel can be clearly heard. Deeanne’s unique vocals come in to begin the first verse and they seem stronger than ever and the use of backing vocals leading up to the chorus are very effective. Then in a similar vein to fan favourite, Slow it down, we get a catchy chorus delivered to us, my only complaint is that its too short first time round, I look forward to hearing it again! Lyrically the song fits perfectly with the genre, it tells a story, a love story. The second verse uses a list technique effectively, asking what if? Then after the second chorus we get another hook in the form of a post chorus which we hear again towards the end of the song and this shows off Deeanne’s beautiful vocal range and demonstrates that the band have an ear for a good melody! The song ends quite abruptly which on first listen I was unsure of but I began to get used to it after a few listens. Perhaps it was a clever technique as the listener is not expecting it to end which makes them want to listen again? (It certainly made me replay it though that wasn’t my only reason!) Overall I think this is a great single, living up to my expectations of the band and solidifying its Country roots. If I was to rate it in stars? 4 and a half out of 5! And what happened to the other half a star you might ask? Well I listened to Older next and I really enjoyed this, out of the two it became my favourite and I wanted to show this (so you can guess how many stars I gave this already!) It begins with a piano and Deeanne’s vocals sounding very delicate. It is a considerably slower song than Meet Me There, it talks about looking back on life and what they’ve done and growing older and being ok with that. I think its something we can all relate to as we do all grow older after all, and I often find myself thinking back on my life so far and I know many people who grunt and groan about growing older (my Dad’s the worst for it!) But this song gives out a positive message that it happens and thats alright, and its ok to love yourself “Love the skin I’m in.” Deanne’s voice and Gareth’s when it comes in reflects the nostalgic content of the song. And I really like that both Deanne and Gareth sing together on this one, their voices blend perfectly. In the second verse we hear a slide perhaps on a resonator and later on we hear a fiddle as well. The simplicity of the arrangement and the space given to the vocals is fitting to the topic of the song. For some reason and I can’t quite put my finger on it, this song reminds me of the Dixie Chicks. So I’m going to give this song 5 stars out of 5 as I personally can’t fault it and I really enjoyed closing my eyes and reminiscing on my own life so far. The double A-side single will be available next Friday for download and you can pre-order it now on iTunes as well as the album! The album is due for release on the 3rd July and I believe there are still tickets available for the album launch gig at the Barfly Camden which is not to be missed, (unless you’re gigging in Bulgaria like myself!) 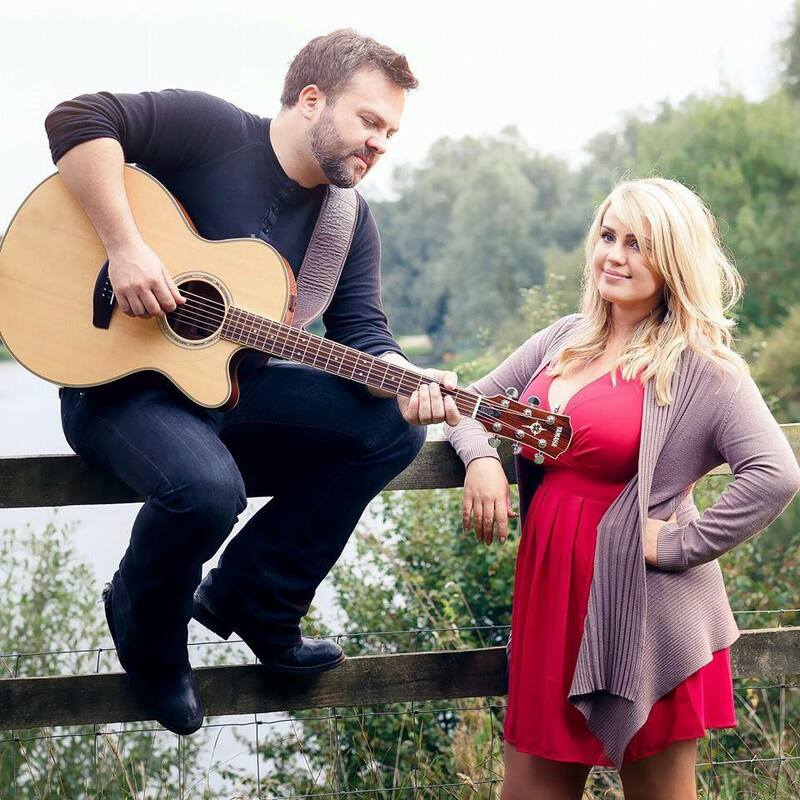 Dexter will be supported by Liv Austen and Lucy May, two very talented Country singers based in the UK. I encourage you to buy the single and if the album is as good as these two songs then you’re going to want to pre-order that as well! This band is on top form and we want them to be top of the UK Country charts! Hannah Anders. She’s Country. With an Edge.